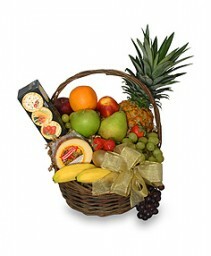 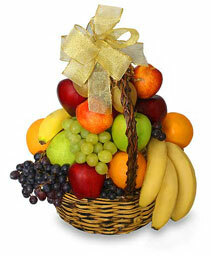 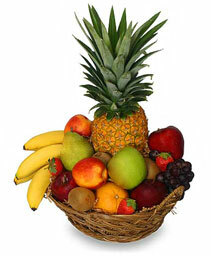 **24-48 HR NOTICE ON ANY FRUIT/GIFT BASKET ORDER** .........Our Fruit And Flower Basket is a new spin on a classic fruit basket - the best of both worlds in one basket! 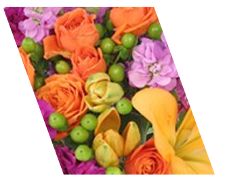 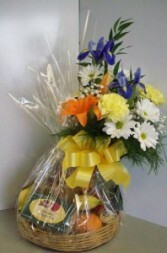 The flowers are arranged in a vase within the basket, so they can be enjoyed separately after the basket is opened. 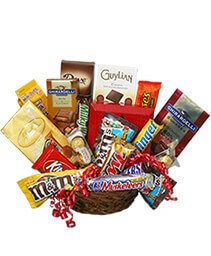 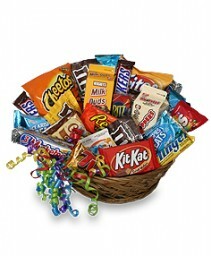 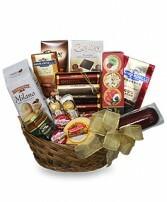 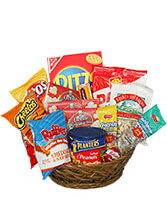 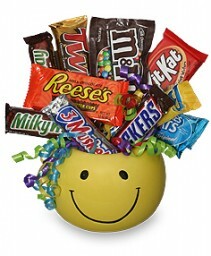 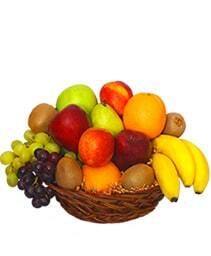 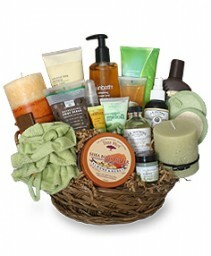 This is one of our Most Popular Baskets! Also available in Gourmet, Snack or Combo.